Staying ahead of the competition is important in any industry. 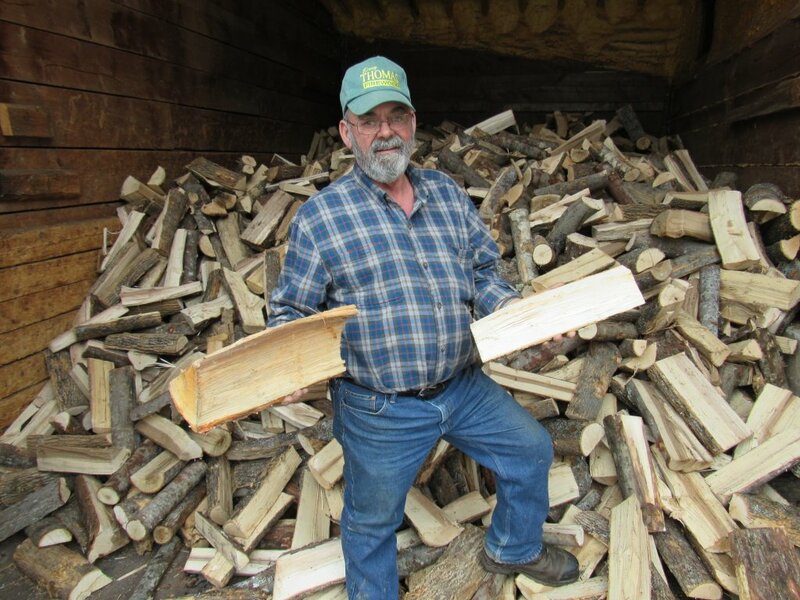 That is why Doug Thomas Firewood makes it part of our policy and business ethics that our staff never stops learning. Courses, certificates or research; if there is a new development in the industry then we want to make sure that our Newport clients can depend on us to make that development available to them. 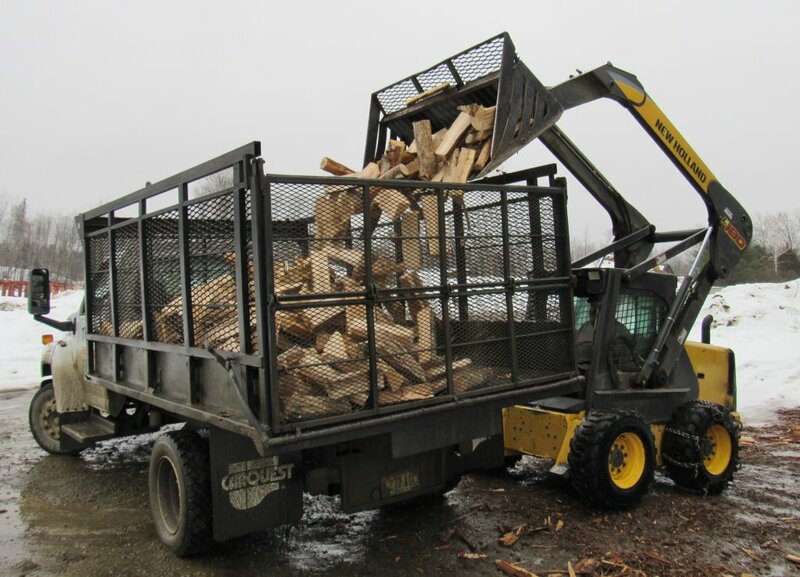 Doug Thomas Firewood prides itself on being the go-to choice for clients who want to know what the current industry can offer. Our business is our livelihood but it is also so much more. 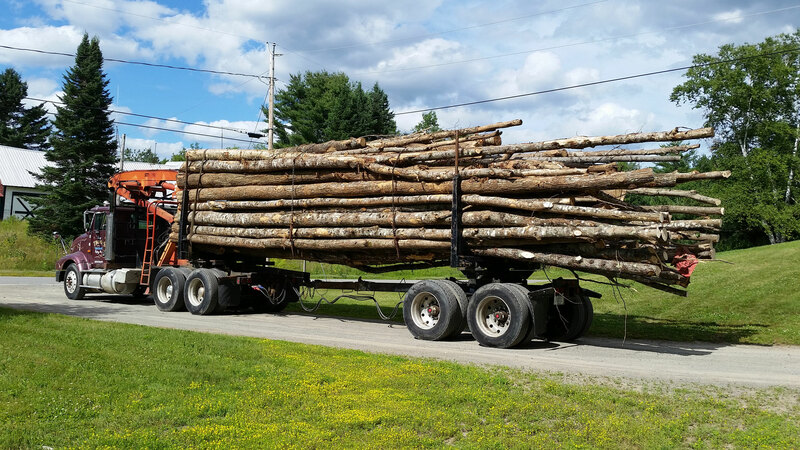 Doug Thomas Firewood was started to fill in a void in the current market and to make a business that the people of Newport can place their trust in. Over the years we have never lost our commitment to our clients and that is what has allowed us to succeed in a very competitive industry. We stand committed to our purpose as we stand committed to the people of Newport.